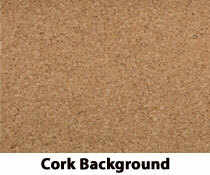 Interior cork surface that is 6' by 4' for tacking photos, posters, and printed material. 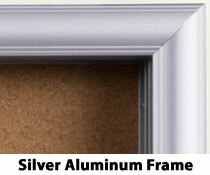 Attractive and durable silver aluminum frame. 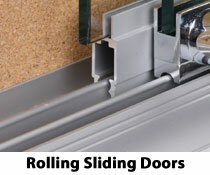 Sliding tempered glass doors with rolling guides for quick changes. 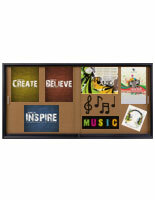 Wall mounting unit with included hardware and instructions. 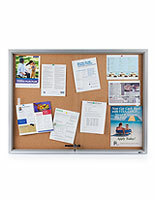 This large bulletin board is a traditional way to communicate with guests and visitors of an establishment. 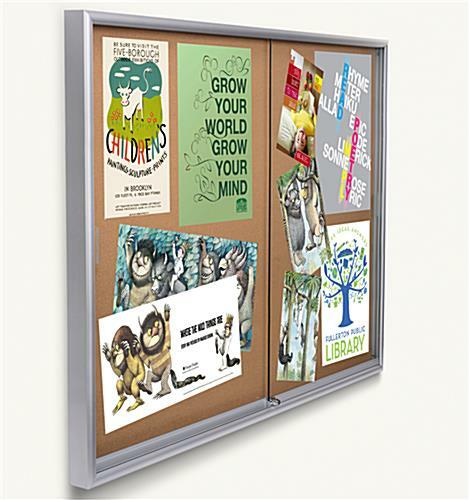 These 6' by 4' cork fixtures are a great way to display information and ideas to a community. 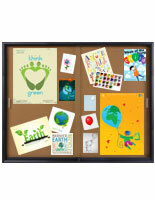 This large bulletin board, for messages, is a long lasting and durable unit. The backing allows users to post and re-post memos, messages, letters, and photos repeatedly. 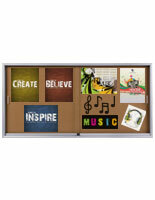 Each large bulletin board, with cork, includes sliding glass doors. 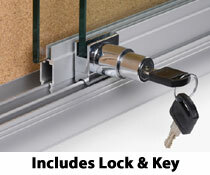 This door design allows users to change out information quickly as well as keep the material safe inside. 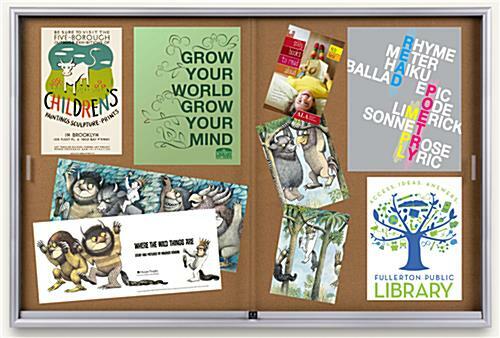 A large bulletin board, that is 4 feet tall, is designed with a large interior surface to post a significant amount of information. 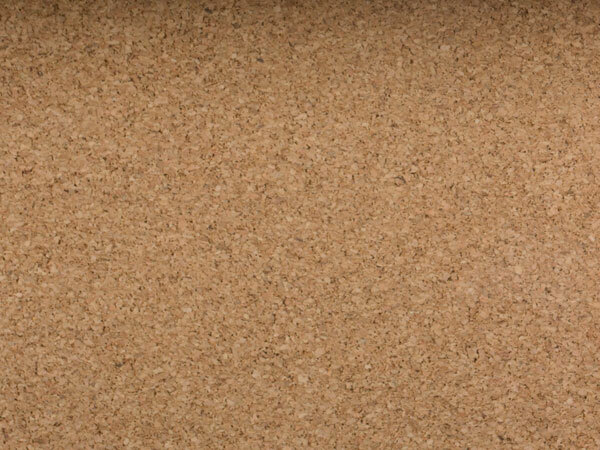 This cork wall display is ideal for high traffic areas. 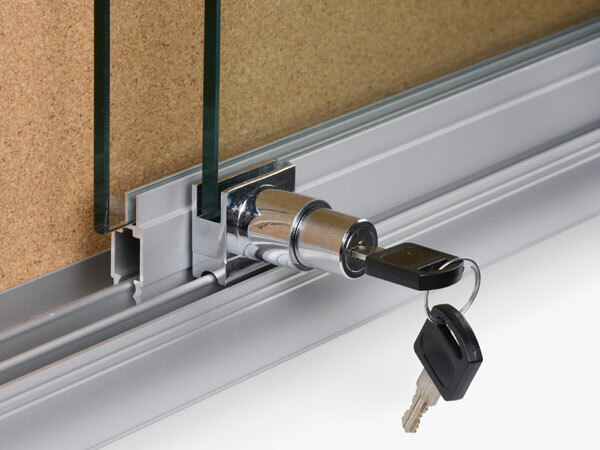 Offices, hotels, hospitals, and other businesses will benefit from purchasing this wall display with sliding doors and rolling guides. 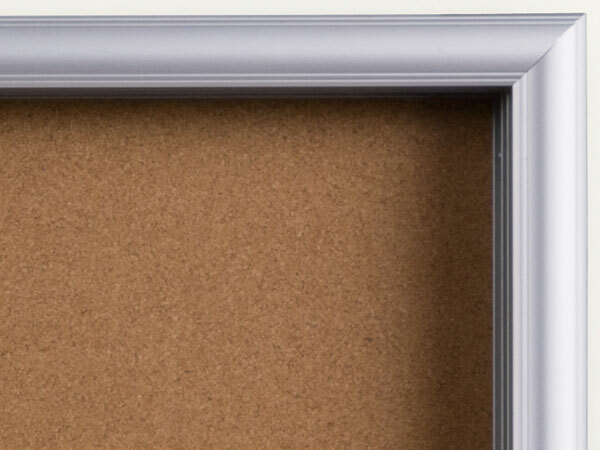 A large bulletin board, that communicates to guests and visitors, is supported by a cork backing. The background is surrounded by a decorative frame and sliding doors. This large bulletin board, also known as a wall display, includes rolling guides for easy use. 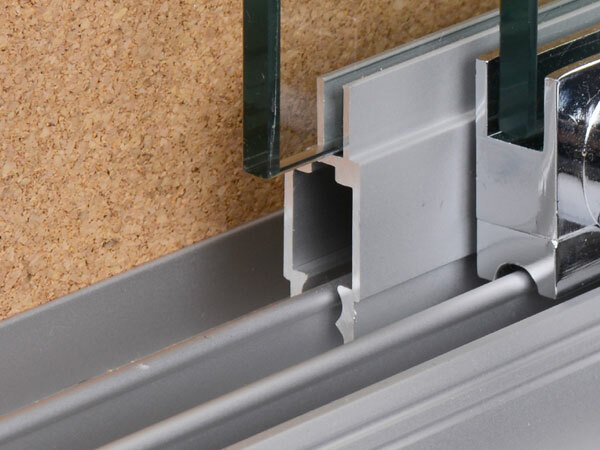 The slim profile makes this unit both attractive and functional. 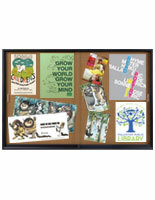 A large bulletin board, that is an eye-catching wall display, is the ideal way to showcase important information. 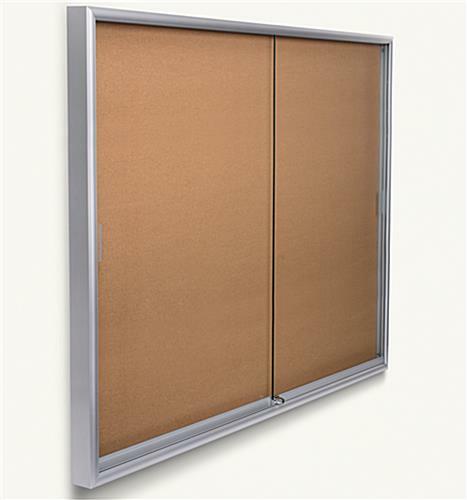 The cork unit with aluminum frame is ideal for high traffic areas. 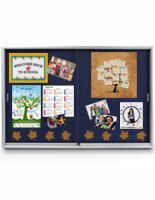 Each wall display, large bulletin board, is ideal for posting messages to employees, students, teachers, and guests! Very disappointed in this product. The entire display came damaged. It looked as though it was already opened as the instructions were even crumpled up inside. The frames were bent glass chipped, screws loose and apart on the back. It appeared as if the back was held together with 2 sided tape and tiny screws. Several parts were broken and pieces laying inside the display case. The black plastic piece to grab on the glass to slide it was also broken off. Customer service was very nice and shipped out a new one which I haven't received yet. I had asked if I could get a refund but they failed to see that question in my email. I'm hoping the new one is not damaged and put together better. Linda, we are so sorry that your order arrived damaged. We completely understand your frustration as we would never want you to have to settle for a display in such poor condition. This is not the quality we strive to deliver, nor is it reflective of who we are as a company. We would like the chance to make this right for you, and we'll have a customer care specialist follow up to see if there's anything else we can do to assist. Thank you for bringing this to our attention. We have ordered and installed thirty plus of these enclosed glass boards and have not received one with any damage! The cases are shipped and received within a weeks time and are packaged well every time!